2016 looks like a year where we are thanking our beloved Railway Minister Suresh Prabhu more than anything. The man is making news for the phenomenal changes in the system, that are benefiting the common man in tremendous ways. 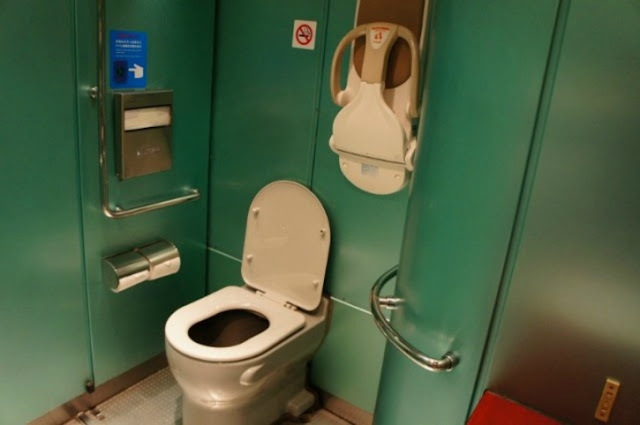 On Wednesday, while at a function in Delhi to inaugurate the 175-km track of green train corridor, Mr Prabhu announced that all existing and new trains will now have bio-toilets. A green track corridor is free from human waste and with the installation of bio-toilets, it is possible. As much as 85,000 bio-toilets have been commissioned. The railway has already fitted 700 coaches of 29 trains with bio-toilets and is on a spree to execute this mission quickly and efficiently. “It is quite easy to put new bio-toilets in the new train but converting the old toilets into bio-toilets without affecting its running is the biggest challenge.” said Mr Prabhu. “We have also given the contract of building 85,000 bio-toilets in trains,” he added. The current situation looks quite promising with more than 14,000 bio-toilets already installed and with more than 16,000 to be installed by the end of this year. Till date, the Indian Railways have provided around 48,000 bio-toilets on about 14,000 passenger coaches.